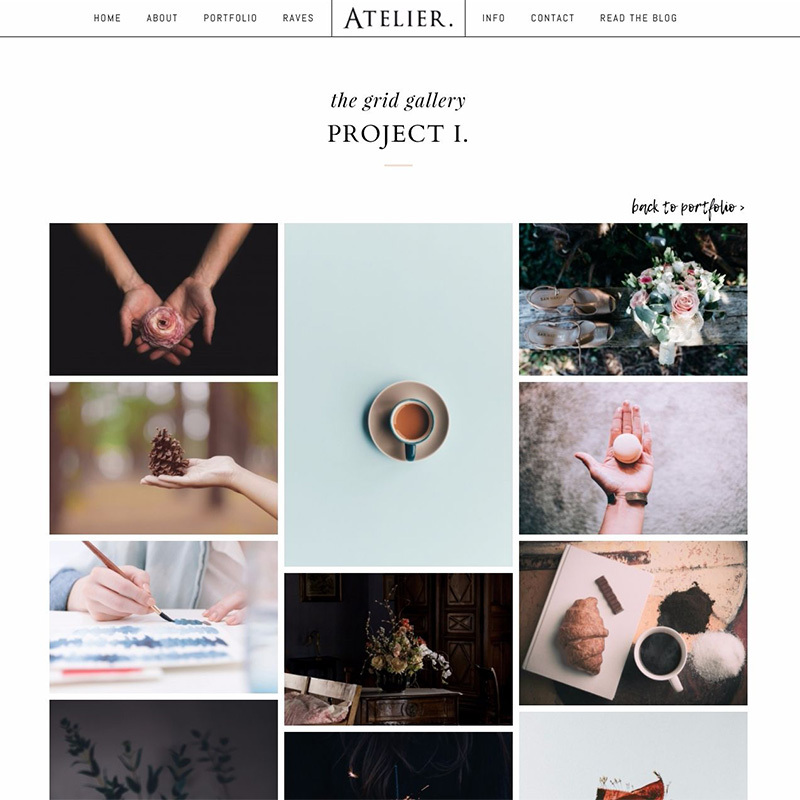 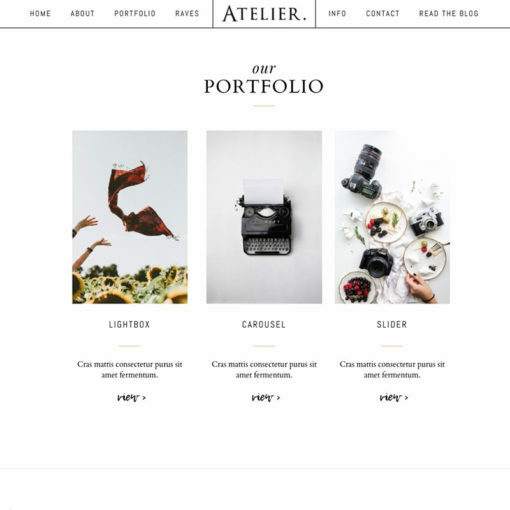 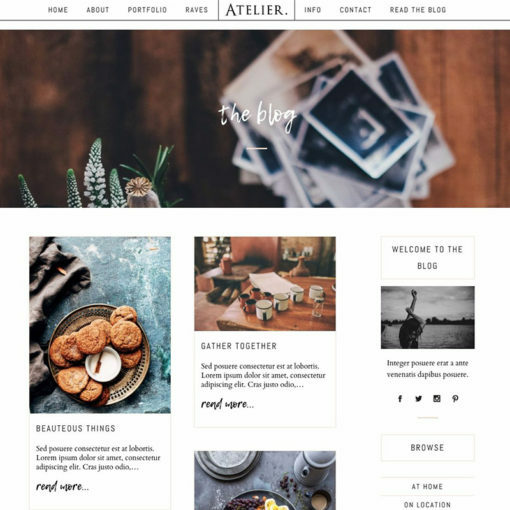 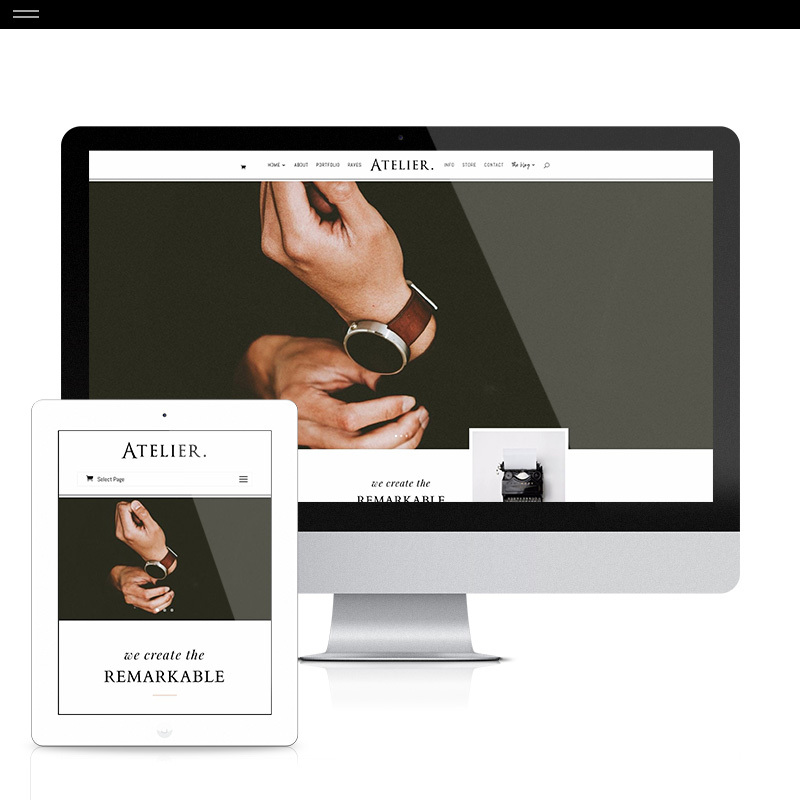 Atelier is a modern magazine-style theme with a handcrafted feel. 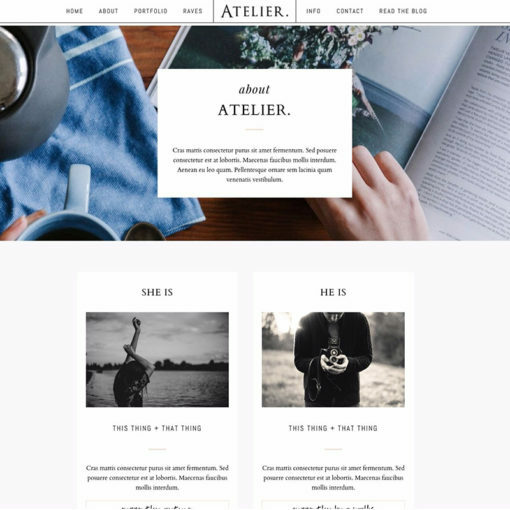 It’s perfect for photographers, creatives, makers and restaurateurs. Refined and eclectic, the layouts include lots of ways to show off your image or product. 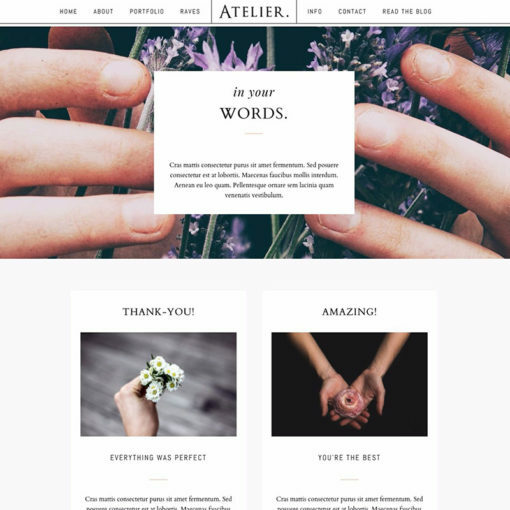 The monochrome palette and use of free Google fonts is a great neutral palette to build your brand on. With 3 home page layouts, beautiful information pages, a stylish testimonials area, 3 gallery layouts and 2 blog layouts. 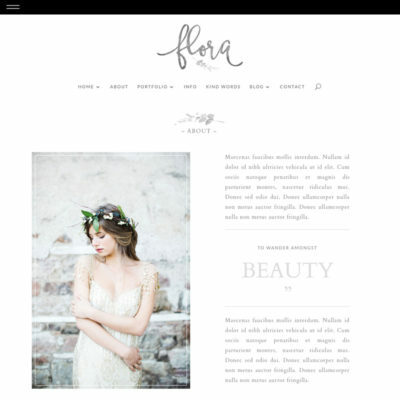 Note: The script font used is Lemon Tuesday and is free for commercial use at DaFont. 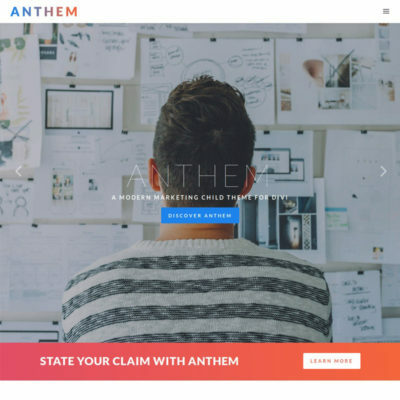 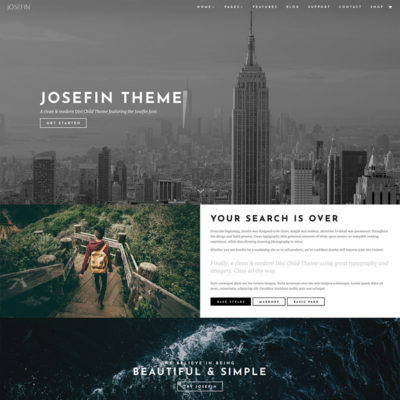 NOTE: A copy of the Divi theme is needed for this design.